We know at first hand with our own family that the impact the hurricanes left was devastating. But we also know first hand the resilient spirit of our people and culture. Astro Solar is here to help our beautiful island turn their lights back on permanently. We have combined all of our experience in finance, construction, solar, and taxes to help the families of Puerto Rico one by one. California leads the way in technology and we have access to many resources that can help Puerto Rico become energy independent. 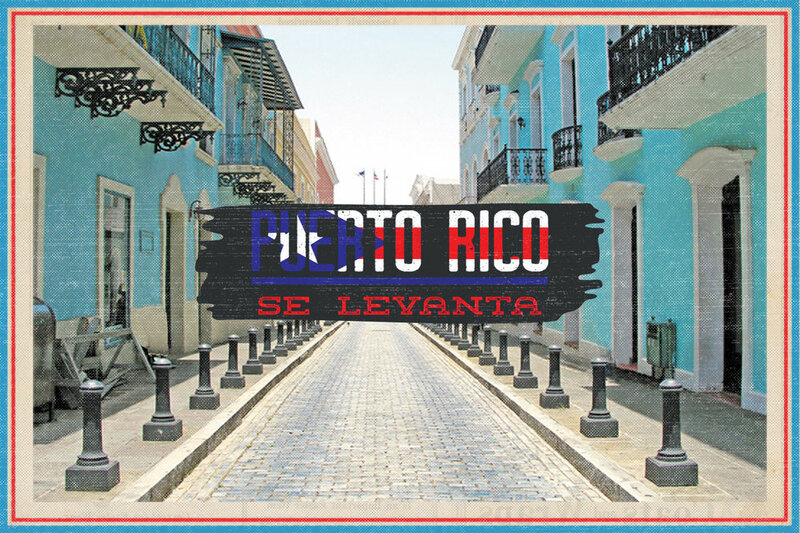 We are expanding our business throughout Puerto Rico to cover the entire island.